Hey. 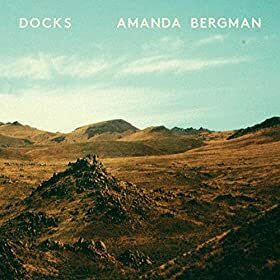 Here is the elegant debut album by Swedish singer-songwriter Amanda Bergman. Enjoy! Hey. In the mood for some blues rock? 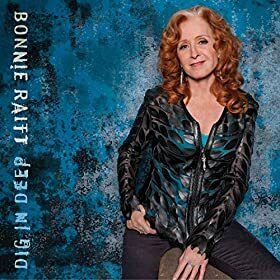 If yes, check out the strong new album by Bonnie Raitt and enjoy! Morning. 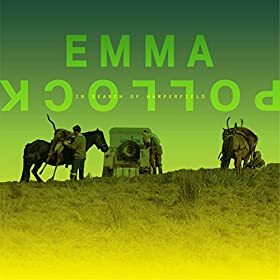 The latest album by singer-songwriter Emma Pollock is recommended listening. Enjoy! Good evening. It’s time for another one of those rare late night blog posts at the Spotinews blog. Let’s walk into the night with some vibrant, hopeful dream pop in our ears. Enjoy School of Seven Bells! Hi. 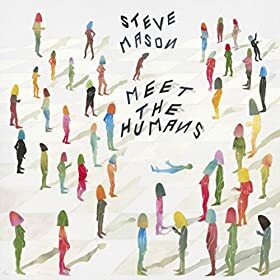 The vital new album by Steve Mason was added to Spotify yesterday. Genre: pop. Enjoy! Hello again. 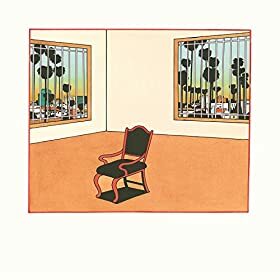 The tremendous new album by Quilt just arrived to Spotify. Genre: psych/indie rock. Enjoy! Howdy. 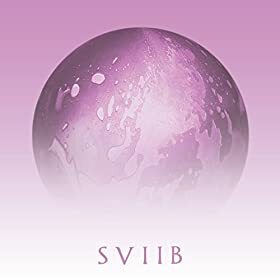 The first update of the new release week is the latest album by Russian band Pinkshinyultblast. Genre: dream pop/shoegaze. Enjoy! Hey again. 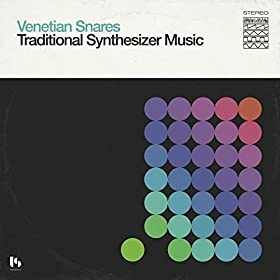 The final blog update of this release week is the well-received new album by Venetian Snares. Genre: electronic. Good stuff. Enjoy! Hi. 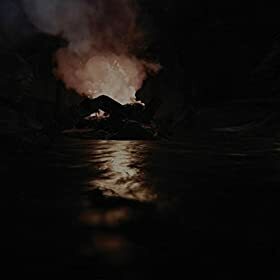 In the mood for some dark, experimental electronic tracks? 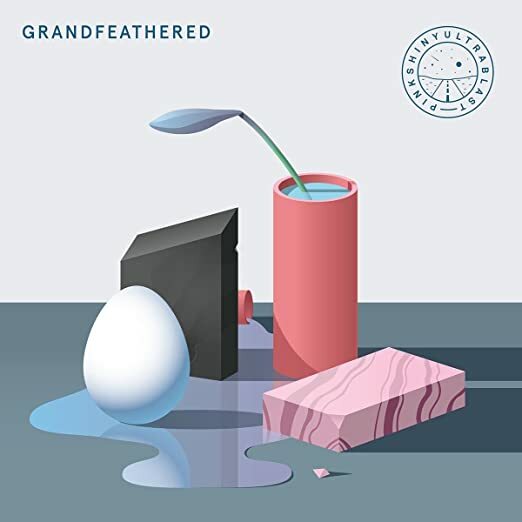 If yes, please check out the new album by Brood Ma and enjoy! Hi again. 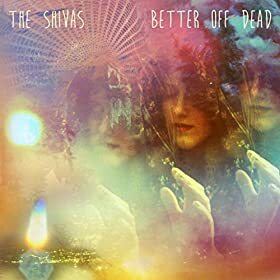 The new album by The Shivas is a keeper. Genre: psychedelic pop/rock. Enjoy!